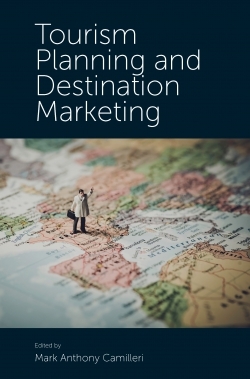 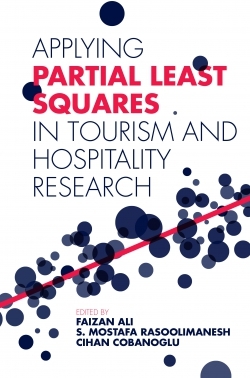 Broadly speaking, academic tourism research comes in two main shapes - why and how to. 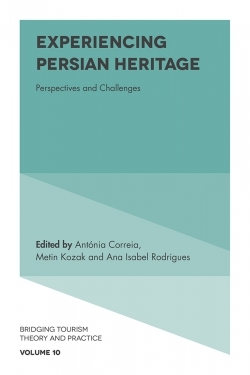 Both traditions seem unable to ever meet and their trajectory reminds of scissors agape. 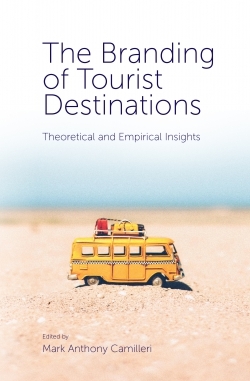 Tourism research, it is argued in this book, finds itself in a serious scissors crisis. Accordingly, the text reflects on how the crisis came about and looks at its effect on the real world. 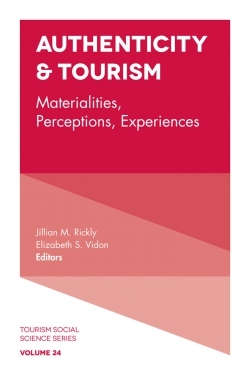 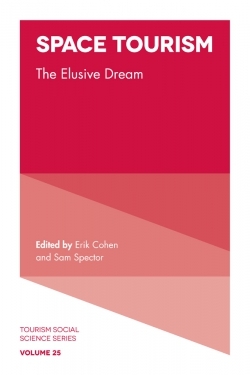 It explores how, within the limited realm of tourism behavior, the scissors crisis mirrors the post-romantic elan that since the 1960s has engulfed most social sciences in a blietzkrieg that was as harmful in its rejection of a modern market economy as it was shallow in theoretical views. 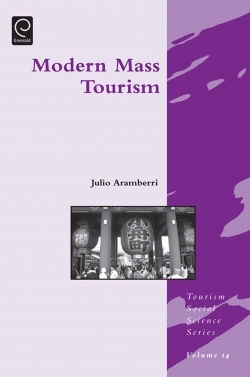 From this point on, the book maintains a number of contrarian views that run against the grain of conventional academic wisdom. 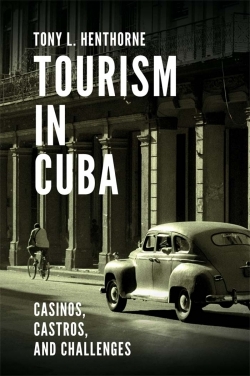 It highlights how the post-romantic worldview (mis)construes the global tourist system. 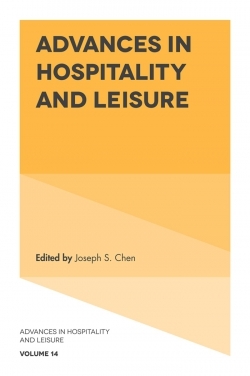 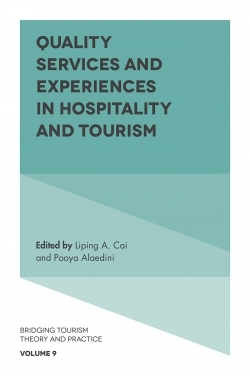 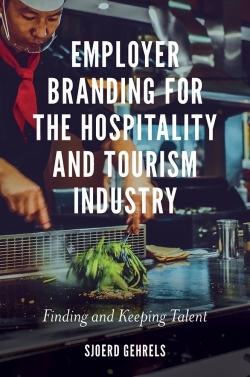 In conclusion, the book favors a complete about turn in hypotheses and analytical tools to gap the yawning scissor crisis and to make tourism research more accountable to developments in the real world.